If you’ve experienced financial difficulties and your credit isn’t perfect, L’Ami Junior Mazda will be able to help you regardless. In fact, we have helped thousands of buyers with our second chance financing solutions over the years and we want to help you too. Come and meet our financial advisors today. They’re waiting for you. 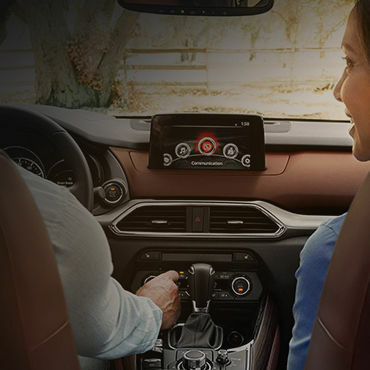 At L’Ami Junior Mazda, we have several second chance credit financing solutions that will be able to help you buy the vehicle you’re looking for. Our advisors are well aware that financial problems can arise and that often it’s not our fault. A divorce, sudden job loss or illness can quickly affect our credit negatively. 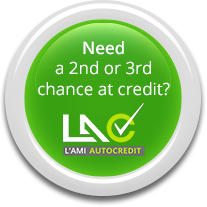 At L'Ami Junior Mazda, we can not only find a financing plan tailored to your needs, but we can also help you improve your credit by ensuring that the second chance credit option respects your budget so you can make all your payments. Over time, your credit will improve.